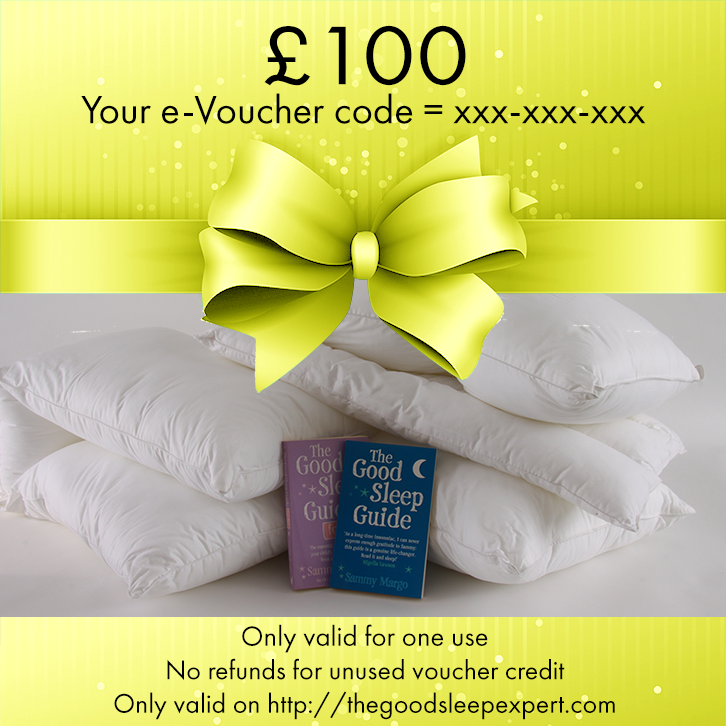 Our eVouchers are redeemable against any of the products on The Good Sleep Expert Website. Perfect as a gift if you don’t know what to buy someone. eVoucher will be emailed in the form of a coupon code, which can only be used once.